Swisse Ultiboost Menopause Balance is a premium quality, comprehensive formula with nutrients and herbs to help reduce symptoms such as hot flushes, night sweats, trouble sleeping and nervous irritability when associated with menopause. Hot Flushes & Night Sweats: Black cohosh helps relieve hot flushes and night sweats. Soy isoflavones help to reduce the severity and frequency of occurrence. Excessive Perspiration: Sage has antihidrotic properties to help reduce excessive sweating and perspiration. Trouble Sleeping: Black Cohosh helps relieve sleeplessness. Nervous Irritability: Black Cohosh helps relieve nervous irritability. Bone Health: Calcium requirements increase post menopause. 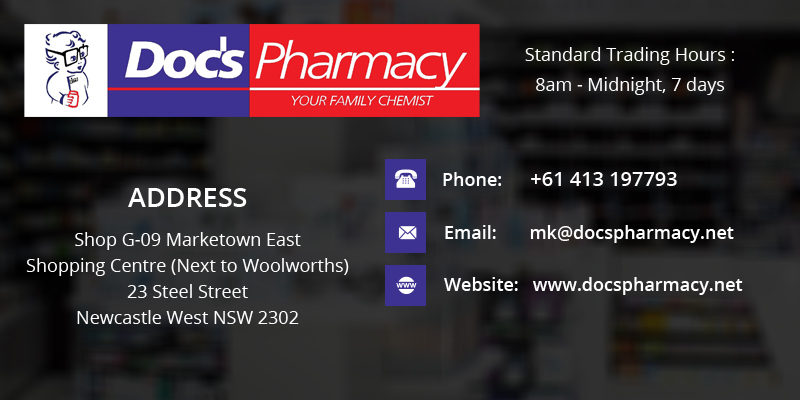 Swisse Ultiboost Menopause Balance contains calcium to help in the maintenance of healthy bones and teeth. Vitamin D is included to assist with the absorption and delivery of calcium to the bone. 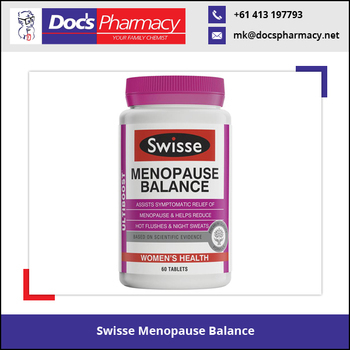 Swisse Ultiboost Menopause Balance has been formulated based on scientific evidence to provide key ingredients beneficial during menopause.